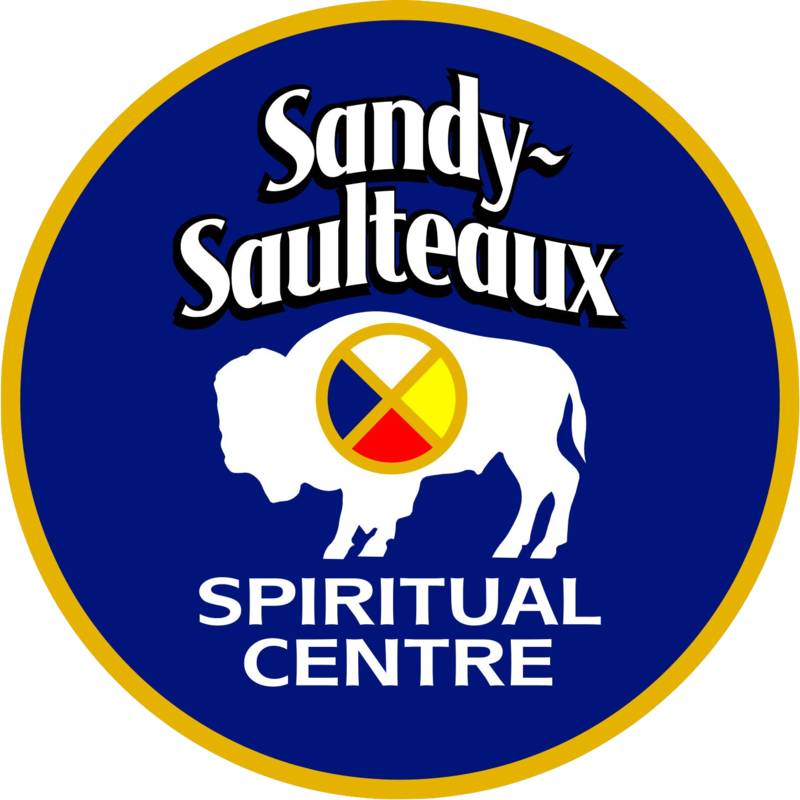 Sandy-Saulteaux Spiritual Centre is seeking a Keeper of the Learning Circle to oversee the Ministry Training Program including duties of teaching, engaging resource people and elders for the Learning Circle, monitoring progress and shepherding students through the learning process, engaging with student community and church supports, developing curriculum and policies, and engaging the wider educational community to expand and develop SSSC program offerings. 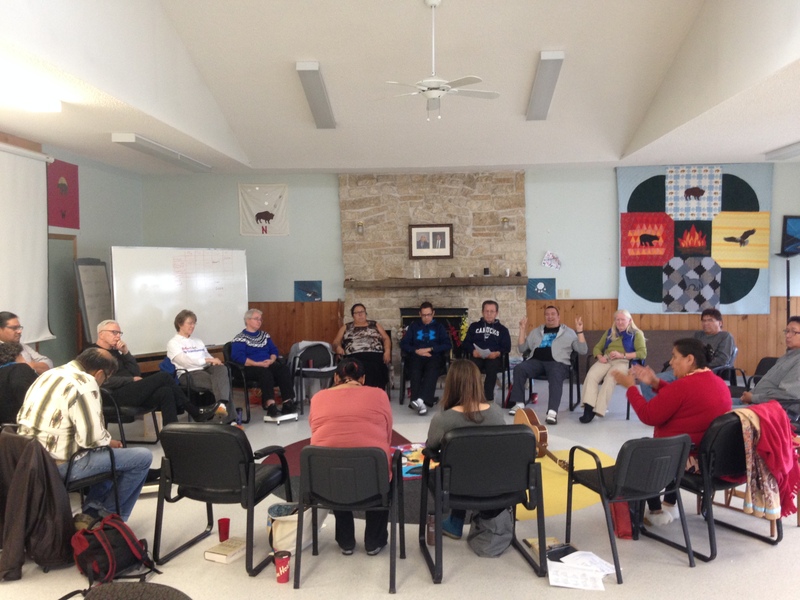 This position oversees duties normally undertaken by a Registrar and Student Dean. Download the full job posting.